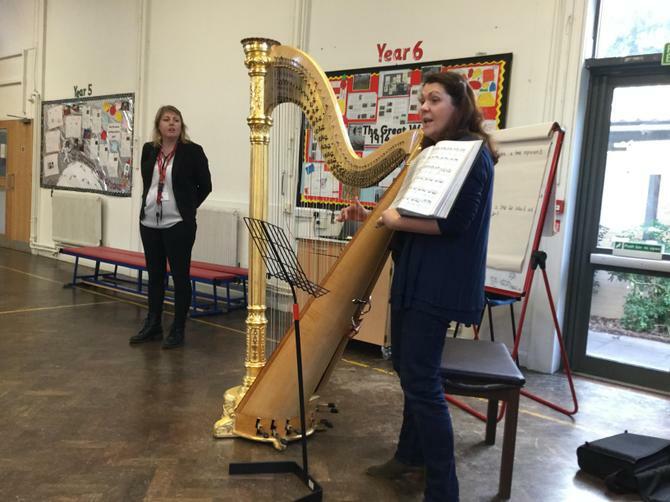 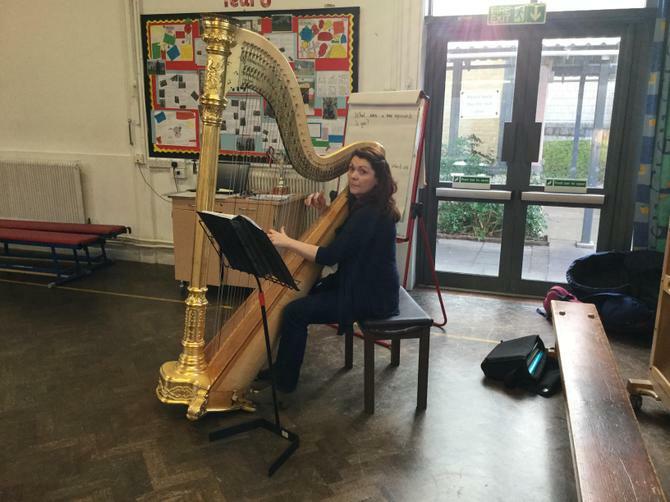 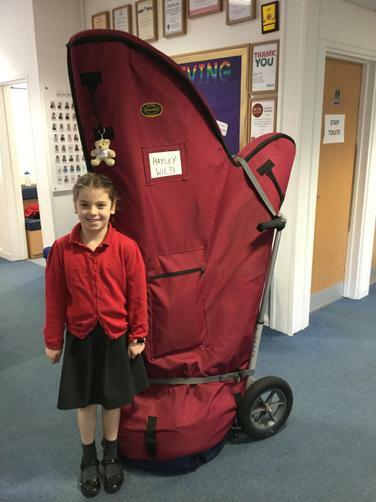 Harpist Hayley Wild joined us for our Monday morning assembly - what a treat! 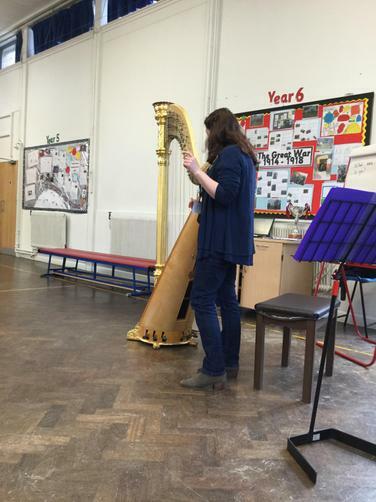 Hayley played a few pieces, classical and contemporary and answered questions about the harp and her career. 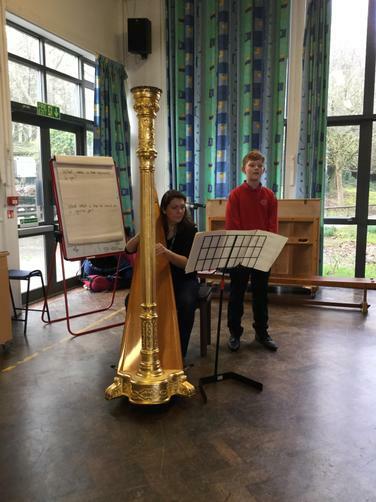 One of our brave Year 6 children, joined Hayley to sing along as she played one of Ed Sheeran's hits.